Finally a simple, safe and effective way to pull cable without the extra cost of jack stands or reel wagons which can be dangerous and require more than one person to operate. With no heavy lifting required you can easily fasten the Tug-Wise unit to your reel, flip it on the ground and you’re ready for the cable pull. Eliminate extra costs for labour and expensive reel stands. Just mount the Tug-Wise unit on the base of a wooden reel and you get a full 360° pull off with your cable, unlike reel stands which have to be moved and pointed in the direction of every cable pull. With the Tug-Wise unit, you can even pull cable right out of the back of a pickup truck. For multiple reels, you can set up the reels on a flat deck trailer. We currently offer various models; from 500 lbs loads up to 6000 lbs, Tug_wise will help you get the job done. 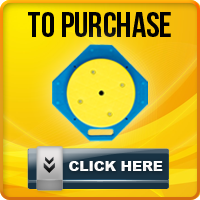 For more detailed information about our products, please visit the Tug-Wise Products page. 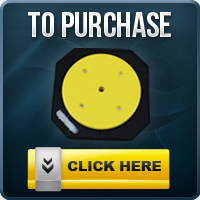 Our Tug-Wise reel stands and cable management systems are highly durable and resistant. These products are designed to withstand any type of outdoor element, making it possible to use under any type of weather. With proper use, you can expect our wire management products to last for years. 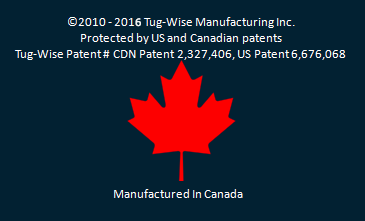 At present, Tug-Wise is available in the US and Canada. But we can also make special considerations for buyers from other countries. Those who are interested in buying in bulk may also contact us so we can make special considerations. Feel free to check out the rest of this website to learn more about our products. Contact us at 1-800-924-WISE (9473), or send us a message by filling out the form on our Contact page. Wire and cable management has never been this easy. Users will never experience the hassle of managing unruly wires and cables. 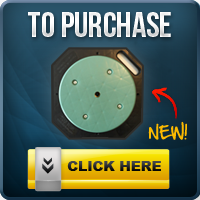 Get a Tug-Wise unit today and see for yourself.